Since 1886 when the world got its first motorized car, the automotive industry has come a long way from big engines barely making several horsepower to extremely efficient and green technology driving modern cars. But, diminishing fuel reserves and emission issues still continue to haunt the industry as we have still not quite found the solution to both. EVs and PHEVs have become more usable than before but several shortcomings and massive price gap, as compared to gasoline powered cars, mire its popularity with masses. Hydrogen fuel cell technology, in spite of being impressive, has largely remained as a concept due to its safety issues. But there is a certain section of the industry which is exploring other frontiers to look for a solid solution. 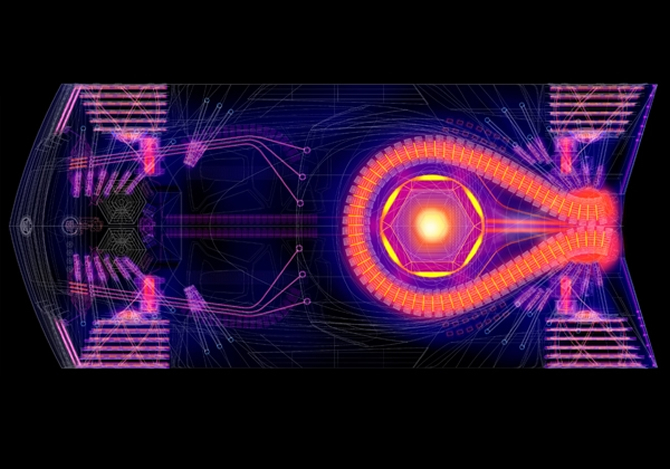 The idea of using nuclear technology to power transportation is not entirely new, as we have nuclear powered submarines operating since decades, but to fit a nuclear fuel cell into the small shell of a road car is extremely complicated. Laser Power Systems from Connecticut is developing a method of propulsion that uses thorium to produce electricity to power a car engine. The principle is simple, thorium is radioactive and can produce huge amount to heat. A setup in the middle of the car will generate Thorium laser which in turn will heat water to produce steam and run a turbine. The turbine, connected with a generator can provide endless energy to power an electric motor. Charles Stevens, CEO of Laser Power Systems, said the car can be powered for its complete life-cycle by only 8 grams of thorium. 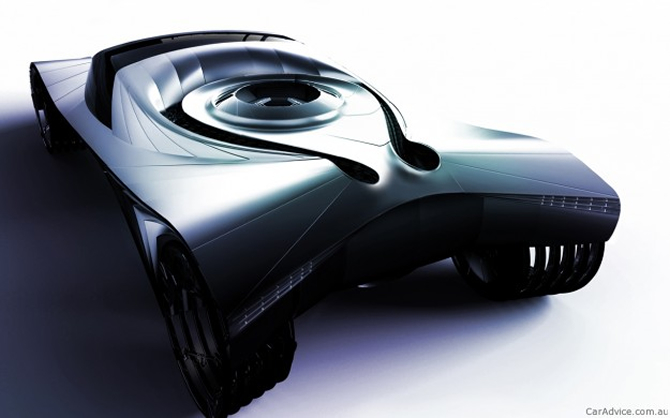 The concept was first presented in the form of a prototype back in 2009 with the Cadillac World Thorium Fuel Concept (or known as the WTF car). Thorium is generally not preferred as a nuclear fuel and there have been very few explorations done around the world to estimate its reserves. USA, Australia and India hold 85% of the total thorium reserve in the world. Given the latest nuclear disaster at Fukushima and several reported incidents in nuclear powered submarines in the past, the safety concern remains the largest deterrent of the technology. The world is actively opting out of nuclear technology, but we must remember that our pursuit to find cleaner ways to power transportation must continue.